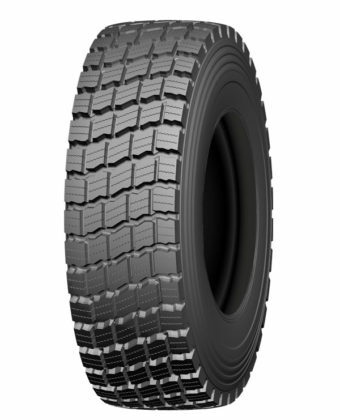 “All Steel Radial Construction”, optimal for increased stability and long running. 23.5R25 TL ** 19.50 t.b.a. 26.5R25 TL ** 22.00 t.b.a.